The Mt Buller 2017 Early Bird Season Memberships are now on sale. How about a whole month of free spring skiing throughout all of September 2016 as well as everyday of the 2017 season for $799 for adults and $449 for kids. Mt Buller is hosting the National Interschools Championships in 2017 so these Early Bird offers are great news for families with children competing and offer great value! - 3 days free and 50% off additional days at Madarao (Japan) and Secret Garden (China) in 2016/17 season. - 3 free consecutive day passes at one of the Les Trois Vallees ski area resorts (France) for the 2016/17 season. 10% discount on Ski & Snowboard School Adult Classes, Buller Kids Class Lessons (7-18 yrs) and Private Lessons. 10% discount on lesson price for 5 & 6 year olds wishing to partake in Bunyip lesson (3-6) programs. Please note that Bunyip (3-4 yrs) products are not eligible for discounts. 10% discount on rental and retail purchases at all Buller Sports Mansfield, Central, Horse Hill, Ski School and Chalet Boutique, Altitude and Freeride. 10% discount when dining at the ABOM Café and Bar, Moosehead Bistro & Bar, Tirol Café and other selected venues. Free Twilight Skiing in 2017 on Wednesdays and Saturdays in July and August (conditions permitting). 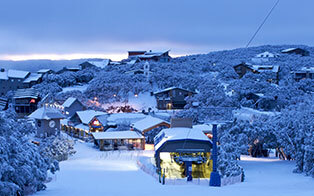 Just three hours' drive from Melbourne, Mt Buller is close enough for a day’s escape yet far enough away for a holiday. 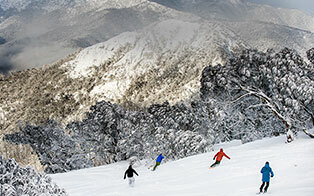 Mt Buller has everything you need for the perfect winter snow experience. 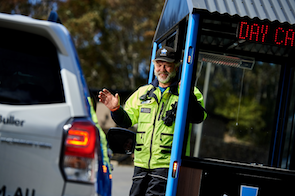 Mt Buller welcomes media visits all year round, and has a helpful and knowledgeable team on standby to assist you with your media requests. 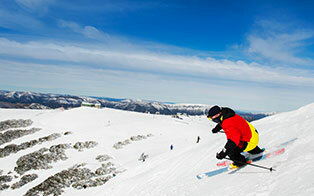 Mt Buller Mt Stirling Resort Management provides a range of services, permits and licenses to both resorts. Buller Ski Lifts is proud to support numerous charities across the course of the season. Find out more about which charities and individuals we are supporting and how to get in touch here. 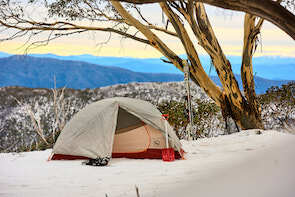 Alpine areas, which are those above the natural treelineand are covered by snow for roughly four months of the year, account for 0.15% of Australia’s total land mass. Alpine environments are therefore geographically rare and should be treated as special and unique places. Read about our environmental policies below. Mt Stirling is right next to Mt Buller and is included in the same entry fee. Discover authentic alpine adventure!